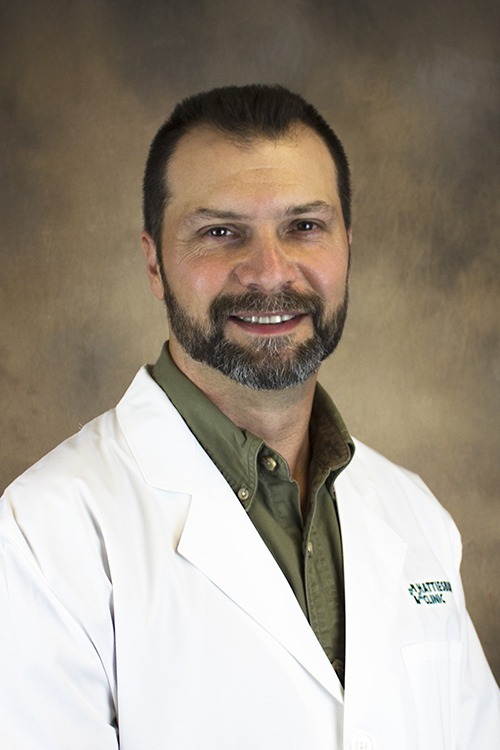 As a family medicine practice, our provider is trained in various areas of medicine, which allows him to provide complete and overall care for every patient. In addition, we offer preventive care, such as standard checkups, health-risk assessments, immunizations, screening tests and individualized instruction on managing a healthy lifestyle. Our goal is to develop a personal interest in our patients’ health throughout their lifetime. At Monticello Family Medicine, our passion is the well-being of our patients.